I recommend buying winter tires already mounted on another set of wheels so you don't have to mount and balance tires twice a year. It is much better for the tires not to take them on and off the wheels twice a year. This also allows you to respond to the changing weather much faster. 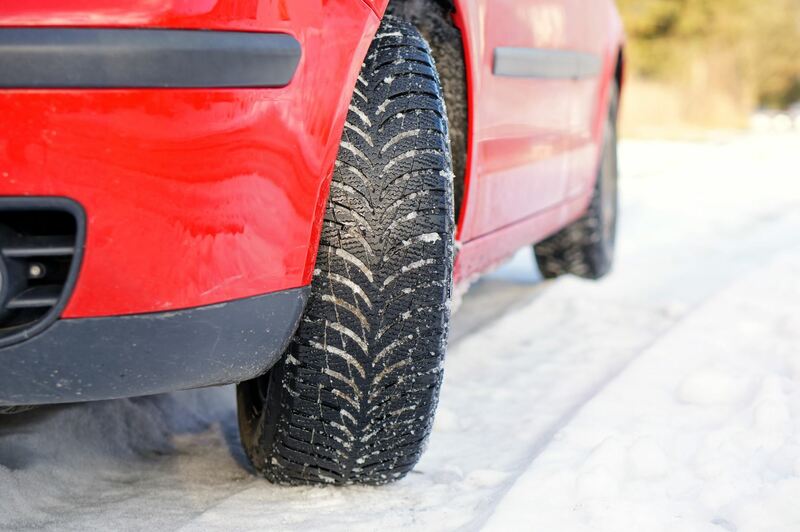 You don't want to leave the winter tires on the car in the warmer weather because the tires will wear out on dry pavement way too fast. You will be very happy with this solution and you can decide next spring whether or not you need to replace your summer tires.